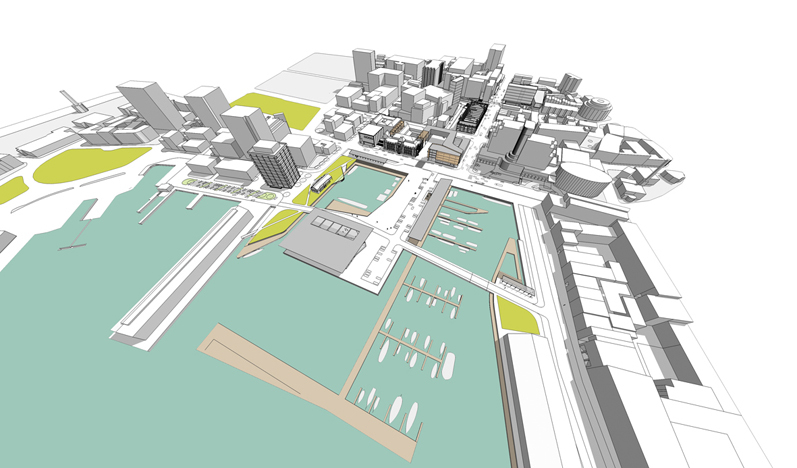 Our proposal seeks to develop several of the successful spatial types that are found throughout the city centre and around Sullivan’s cove. 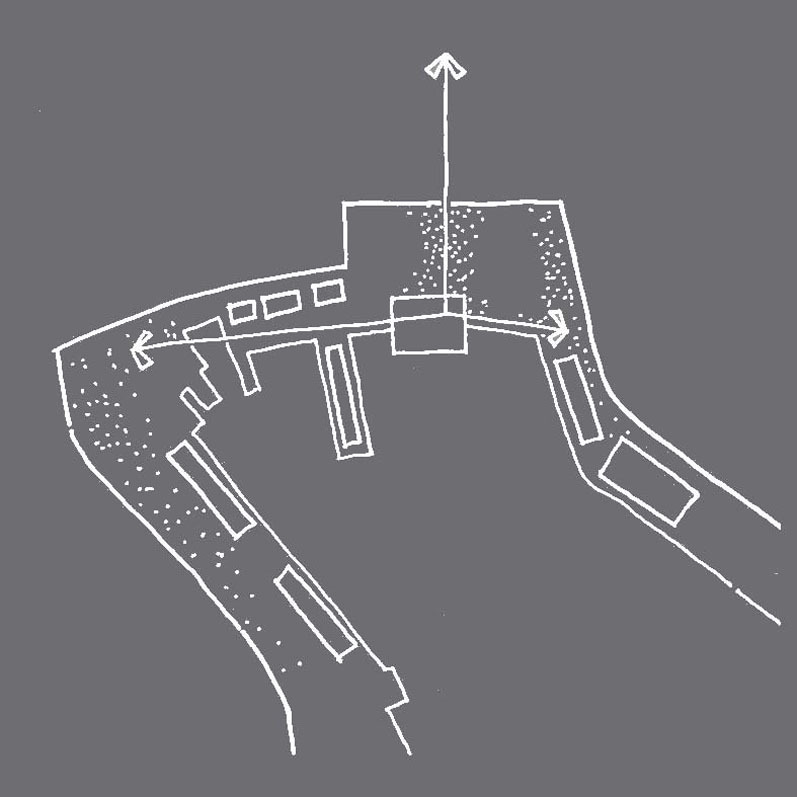 The investigation of these individual spatial types, and their ability to extend activity across the 6 prescribed sites, has produced a hybridised arrangement that binds them into a singular urban composition. Our scheme employs these already successful models as the point of departure for our proposal. Based on their suitability and potential for creative adaptation, each model has been adopted by one or more of the competition sites. 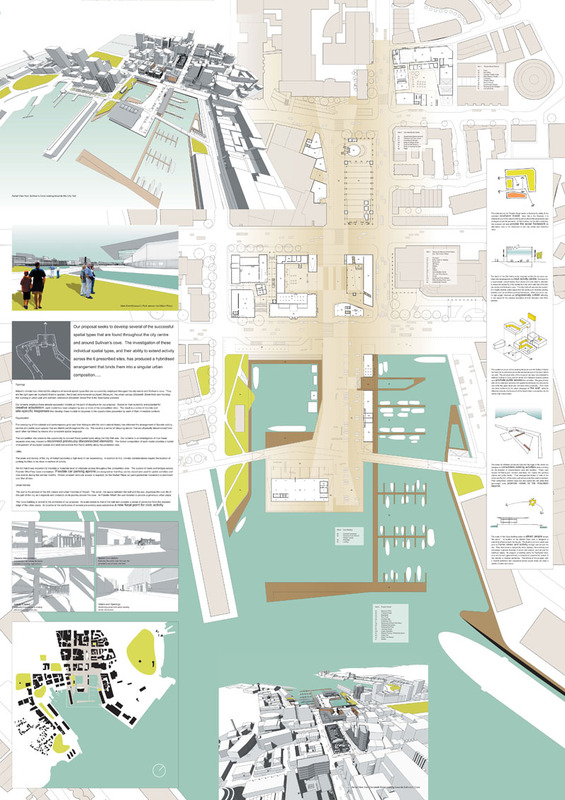 The result is a series of discrete and site-specific responses that develop these models in response to the opportunities presented by each of their immediate contexts.